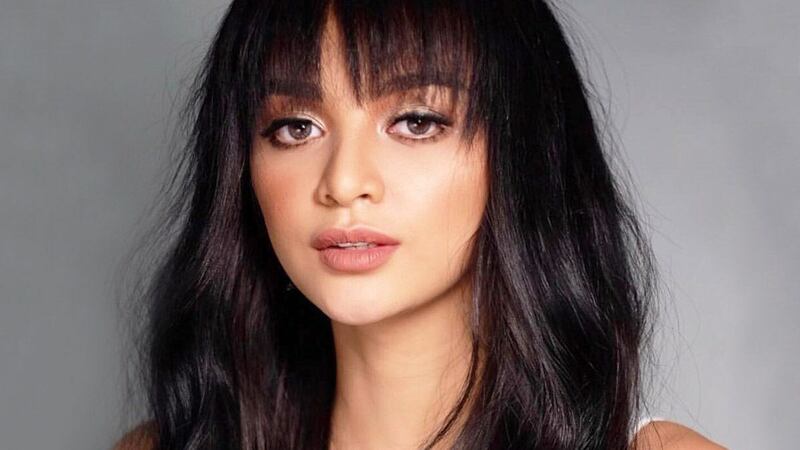 We're Living For Kylie Verzosa's New Bangs! Miss International 2016 Kylie Verzosa always wears her signature long mane in either a sleek blowout or beachy waves. But celeb hairstylist Renz Pangilinan (who's also done the hair of fellow beauty queens Pia Wurtzbach, Megan Young, and Rachel Peters) decided to give her something different and refreshing during a recent photoshoot—BANGS! And here's Queen Kylie with her new shaggy bangs. The piece-y texture of Kylie's fringe gives an edgier appearance—and we LOVE it! And in case you were wondering, this would be perf for those of you with plump cheeks because it will create an illusion of a more sculpted face. So, who else here will be getting this style of bangs this year?